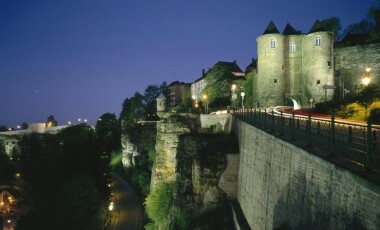 A long time ago, in a forgotten era, a gigantic fortress assured the defense of the great European powers. 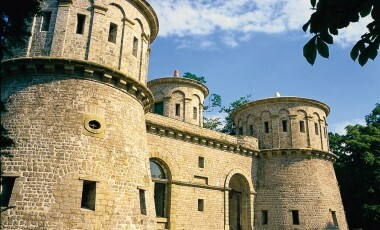 Its vestiges are an architectural masterpiece. 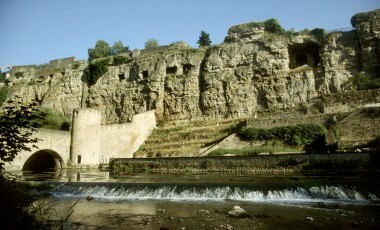 They are classified as a UNESCO World Heritage Site. 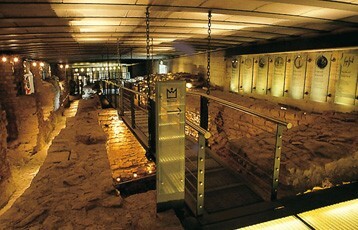 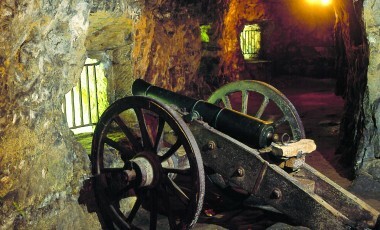 Forts, bastions, casemates: venture inside the fortress. 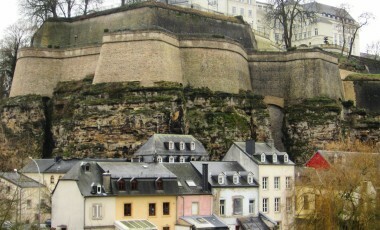 From the 16th to the 19th century, the fortifications of the city of Luxembourg stretched over 180 hectares. 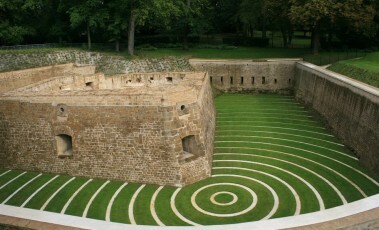 If only 10% are still visible today, this flagship of military architecture is now preserved and valued. 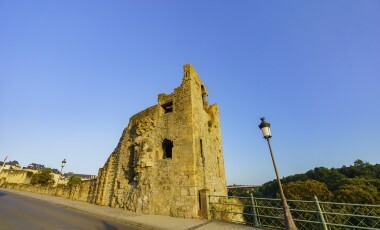 It is one of the most important fortified sites in Europe, now classified as a UNESCO World Heritage Site. 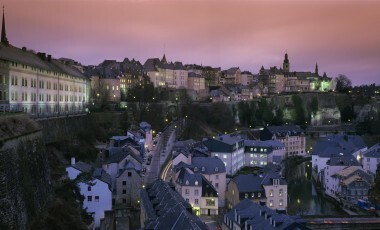 These military installations are constructed in the lush green of Luxembourg’s city centre. 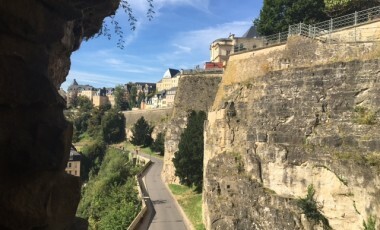 The casemates and the ramparts path offer beautiful walks. 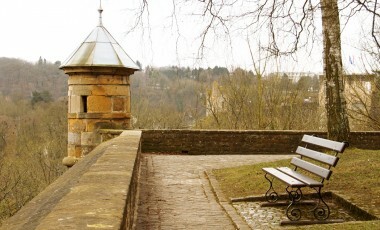 History buffs will prefer to discover the fortress as part of a special guided tour named after the illustrious commissioner of the fortifications under Louis XIV: the Vauban circuit.